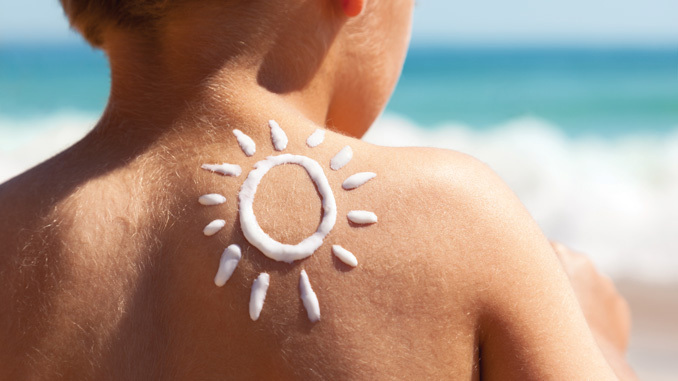 The best course of action to protect against sunburns is prevention. But when SPF isn’t enough, it’s time to go on the defense. Use these quick tips for soothing bad burns, especially those on young, sensitive skin. 1) Whip out the dairy. This all-natural approach to sunburn soothing is less known than the ointments and aloe vera gel most recommend. Instead, dab a mixture of half cold milk, half water on the burn. A coat of yogurt can offer the same relief. 2) Keep it cool. Take steps to cool hot, irritated skin. Place aloe vera gel (100 percent formulas work best) in the refrigerator so it’s more soothing to apply or place a cool washcloth on the affected area. Cold showers and baths help, too. These chilly applications help the body to release heat, effectively reducing the discomfort caused by sunburns. 3) Limit future exposure and irritation. Until the burn heals limit exposure to additional sun that could worsen the situation. Tight clothing and uncomfortable materials may also irritate the burn. Swap them out for loose, thin layers.